Martin Darby joined RMA Group in 2019 as Managing Director of EFG Holdings and Vice President of Express Food Group. He is responsible for the EFG business in Cambodia, Laos, Myanmar and Singapore. Martin, a UK citizen, is an accomplished global leader with a wealth of experience in the hospitality and retail industry. His extensive career in leadership positions with industry giants such as Starbucks, Marks and Spencer, Walt Disney, Whitbread and Vodafone, has taken him across the globe. 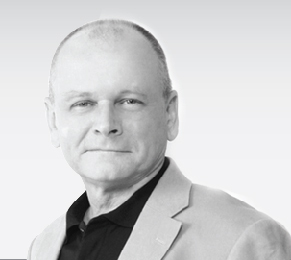 Prior to joining RMA Group, Martin was the CEO of Niso Southeast in Vietnam and Celebrity Fitness in Indonesia. JB is the Vice President of Airport Businesses in Cambodia, Singapore and Myanmar, and is responsible for leading Express Food Group’s new brand development. JB joined RMA Group in 2003 as Country Manager Cambodia. During that time he was appointed president of the French-Cambodian Chamber of Commerce and Foreign Trade Advisor to the French Embassy. He subsequently went on to lead new operations in Vietnam for RMA before relocating to Bangkok to head the Hospitality Division. JB was educated in French business and management at EDC Paris Business School, under the patronage of HEC Entrepreneurs; he speaks French, English, German, Cambodian and Thai. JB is a certified coach and part of his portfolio is supporting and coaching members of the leadership team across RMA Group. Carol Grakul is a Sales and Marketing professional with an accomplished career spanning over 30 years, and has a track record for delivering and sustaining results in the highly competitive auto industry. 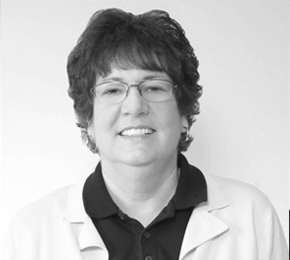 She has been with RMA Group heading up Ford Global Fleet Sales based in Michigan, US for over a decade. Her career at Ford Motor Company has been in various divisions and positions, such as Southeast Asia District Manager for Worldwide Direct Markets, Fleet Marketing Manager for Export Operations, and Fleet Sales Representative at Ford Division. Chris Manley was appointed RMA Group’s Chief Operating Officer in 2018. He currently oversees RMA Myanmar, RMA Indonesia, RMA Group Purchasing and Trading, and RMA Group Power, while also leading relationship management with RMA’s manufacturing partners. Prior to this appointment, Chris was the Group Country Manager for RMA Myanmar and Managing Director of Capital Automotive in Myanmar. 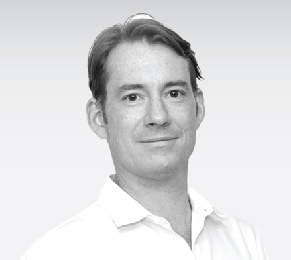 Chris initially joined RMA Group in 2009 as Head of Business Development in Bangkok. In 2011, he became Group Country Manager for RMA Lao, a position he held until he moved to RMA Myanmar in 2015. Chris founded the Committee for the American Chamber of Commerce in Laos and is currently a board member of the American Chamber of Commerce Myanmar. Prior to joining RMA, Chris worked in various operational and management roles for Accenture, Johnson & Johnson and DFDL. Chris completed his Engineering undergraduate degree at North Carolina State University and completed his MBA and a Juris Doctor at the University of North Carolina. 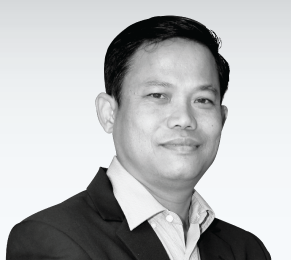 Ngorn Saing has been CEO of RMA Cambodia since December, 2014. Saing joined RMA Cambodia as an intern in 1996 and progressed rapidly through the organization thereafter, holding senior positions in accounting and finance. 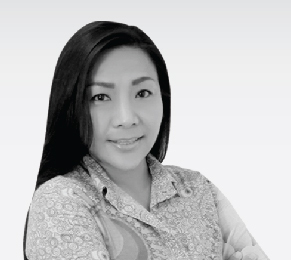 Saing was appointed Deputy Country Manager and CFO of RMA Cambodia in 2007. Saing has helped grow the business and supported its diversification from a primarily Automotive and Power Generation business, into serving the needs of customers in Cambodia. Saing is a graduate of the Royal University of Law and Economics in Phnom Penh, with a degree in Economics and an MBA in International Business, from the Asian Institute of Technology, Thailand. He was also the first Cambodian national to attend the Harvard Business School General Management Program. Burak Demirtas holds an MBA in Finance & Accounting from Yeditepe University and an MSc in International Management from University of Sussex. 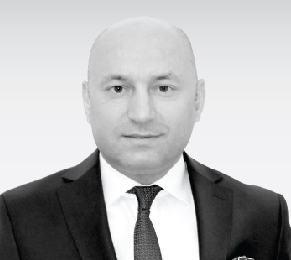 He joined RMA Group in September 2011 as Finance Manager, bringing with him invaluable experience gained from working in the construction materials industry in Turkey. In 2012, he became Country Manager Turkey a position he held until December 2016, when he left to become Country Manager Kazakhstan. Mark Tennant is a UK national who graduated with a BA (Hons) from Trinity College, Oxford. 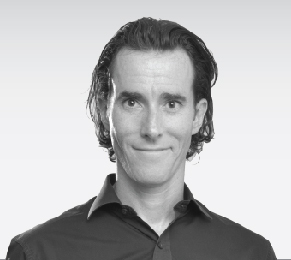 After a nine year career at Bentley Motors, working in both Singapore and the UK, holding positions such as Managing Director Asia Pacific, Director of Product Strategy, and Marketing Director, Mark joined RMA Group in February 2009 as Vice President of Automotive Sales & Marketing. In September 2013, Mark became CEO of Guava International, and is currently focused on general business development in RMA’s automotive sectors. Brendan Londt is a qualified Mechanical Engineering and is also completing an Executive MBA through Henley Business School. Brendan has extensive experience in Sales, Manufacturing and General Management within the automotive industry which he has attained through his experience in different companies like Ford, Barloworld Agriculture, Toyota Forklift & 600SA Holdings. Diana is a qualified Chartered Accountant and Internal Auditor and has 20 years’ experience as a senior accounting and financial management executive in global multi-billion dollar companies. She has held the position of General Manager Finance with GITI Tire Pte. Ltd, a global tire manufacturing business with a distribution network over 120 countries. She personally managed the finance and controlling functions of 40 entities throughout Asia, North and South America and Europe from her base in Singapore. Prior to this, Diana held various senior financial management positions in Singapore and Dubai with Exterran, a natural gas operation services company, Moduslink, Sony Electronics and Du Pont. Her career started with audit experience in KPMG Singapore. Fawad Ahmadi joined RMA Group in 2009 as Business Executive Director for CIS Countries following 15 years of experience on diplomatic missions and with international organizations. He was appointed General Director for RMA Group Kazakhstan and Caspian Motors Kazakhstan, where he launched the JLR and Ford businesses in the country. He is currently Country Manager for RMA Group Afghanistan and RMA (Middle-East). MD Mazda City Co., Ltd. and RMA City Motors Co., Ltd.
Sanpong Chuenroi has been with RMA since July 2001 and has in-depth knowledge of the Thai automobile dealership business from his 15 years of working in the industry. His expertise includes vehicle financing, insurance solutions, sales, parts business, body workshop and after-sales services. A Thai national, Sanpong holds an MSc from George Washington University and a Ph.D. in Economics from The National Institute of Development Administration, Bangkok. Arnaud Bigare was appointed Acting Chief Executive Officer for the Comin Group, in July 2016. He also continues to serve in the capacity of Chief Financial Officer to Comin Khmere and Comin Asia. Arnaud has a Masters degree in Finance & Business Administration and over 15 years’ experience in Finance and General Management. He worked with ATOS and Air France Group prior to joining Comin Asia in 2013. 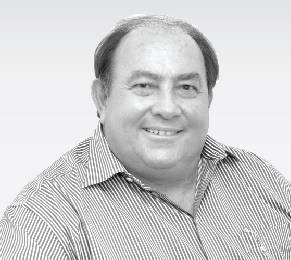 As Country Manager South Africa, Willem Oliver oversees new business development, budgeting, overall profit and loss performance, customer relationship management, and manufacturing. He joined RMA in 2014 after 25 years of working in the automotive industry as a Tier 1 supplier to various OEMs in South Africa. Australian national Brennan Coleman joined RMA in April 2014 as General Counsel. Graduating with distinction from the College of Law, New South Wales, Brennan practiced corporate law in Australia, UK, Cambodia and Laos with a number of reputable legal firms. Prior to joining, he was the Managing Director of the DFDL Legal & Tax Group based in Laos. 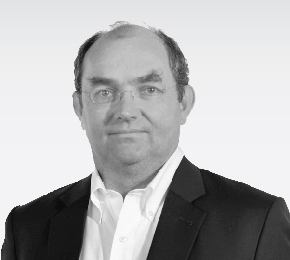 As Global Technical Director of RMA Group, Peter Lawson is responsible for Global Technical Operations and overall profit and loss performance of RMA Automotive in Thailand, South Africa, Turkey and Minecorp Australia. Peter began working with RMA in 2014 as Country General Manager of South Africa. He brings with him 37 years of experience in the automotive industry, having run several large plants and as Vice President of Manufacturing and Operations for Ford Motor Company. He has developed extensive knowledge in manufacturing engineering, production, program launch and manufacturing business. Peter also has in-depth experience in lean manufacturing from his time as global Director of Ford Motor Company’s Lean Manufacturing System (Ford Production System). He has a proven track record of delivering transformational change, leading to major quality and cost improvement. 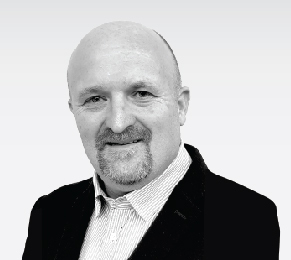 Dan McNally joined RMA Group as Country Manager, Indonesia in May 2008. From October 2013 to July 2015, he was Managing Director of Minecorp. He then assumed the position of Global Modification Sales Director, where he was responsible for the global sales efforts of RMA Automotive’s vehicle modification businesses based in the Group Office in Bangkok. During 2016, Dan was instrumental in securing and setting up the Ford Authorized Service and Parts Distribution business in Indonesia and returned to Jakarta as Country Manager, Indonesia. Simon Hirst was appointed Country Manager Laos in October 2016. Simon brings a wealth of RMA and external experience to the role. He joined RMA in July 2010 after an extensive career in the Oil and Gas business. 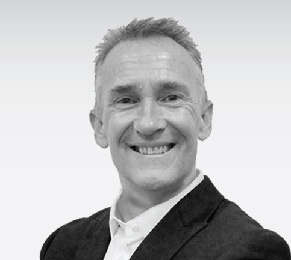 A UK national, Simon has worked extensively overseas in the UK, Thailand, US, Denmark and Korea. Simon graduated from Reading University, UK with a BA (Hons) in History & International Relations. 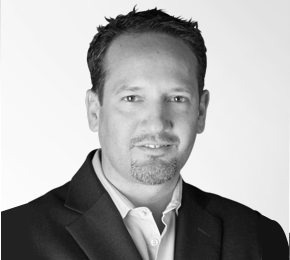 Joining RMA Group in August 2013, Stuart Daniels brought with him a wealth of expertize in Human Resources and applied it to his business objectives. 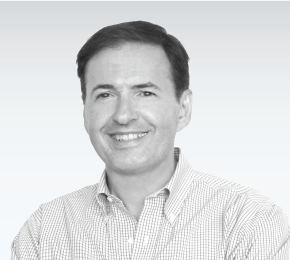 He spent the majority of his career prior to RMA with Ford Motor Company and has undertaken assignments and postings in the US, UK, Germany, China, India and Southeast Asia. Originally from the UK, Stuart is a graduate of the University of Swansea, UK and the H.R. Institute of Personnel and Development Management at The University of Glamorgan. 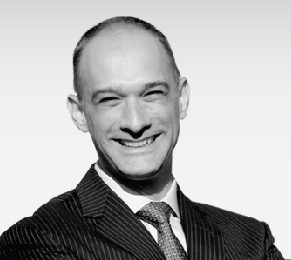 Thomas Whitcraft holds multiple directorships at RMA Group, and was one of the original founders of RM Asia (H.K.) Limited in 1985. He was born in Bangkok in 1962, and is a graduate of the International School of Bangkok (1980). He achieved a BA Business Administration from Southampton College, University of Long Island N.Y. in 1985. Thomas is Co-Chair of AMCHAM Independence Day Picnic Organizing Committee (1997-present), Vice Commodore of the Royal Varuna Yacht Club (2013-present) and a Member of Rotary Club of Bangkok South. He held the position of Treasurer of the Indochina Media Memorial Fund (IMMF) from 2001-2003. 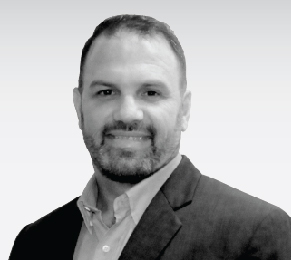 Kevin Whitcraft became Regional Sales Manager for Rochester Midland Corporation in 1985, and has been involved in the industrial and equipment agency, and distribution business throughout Asia ever since. A graduate of American University in Washington, and Harvard Business School, Kevin established RM Asia (HK) Limited in 1985, and spent a short time with a leading general trading company in Thailand. This experience was instrumental in him returning to RM Asia and establishing a successful trading entity, which led to the first commercial shipping service between Thailand and Cambodia. RMA Cambodia soon followed and he built this into the largest vehicle and equipment distribution, sales and services business in that market. Further expansion followed in Laos, Myanmar and Afghanistan. Today, the Group has employees in 16 countries across the globe. Kevin is also an avid sailor and has represented Thailand in the national sailing team.